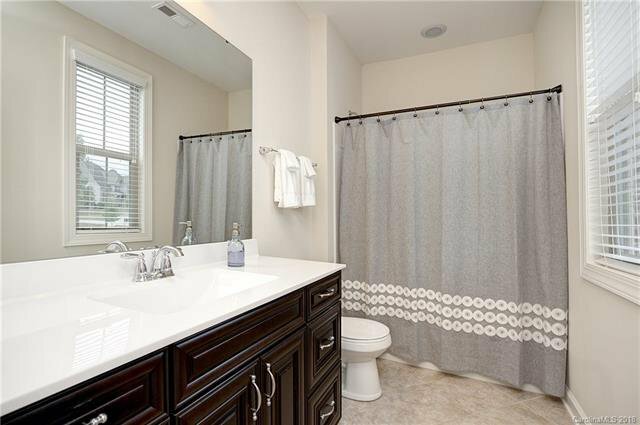 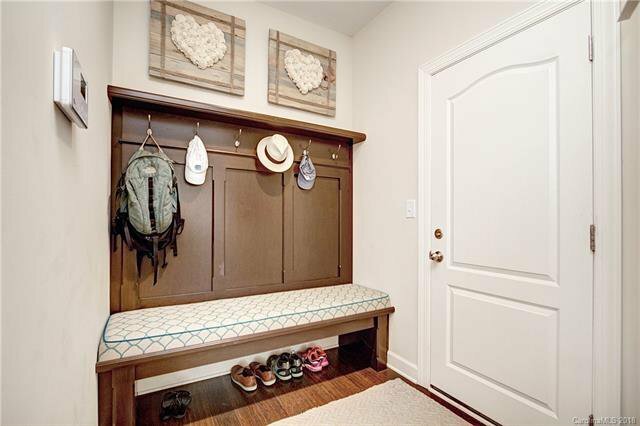 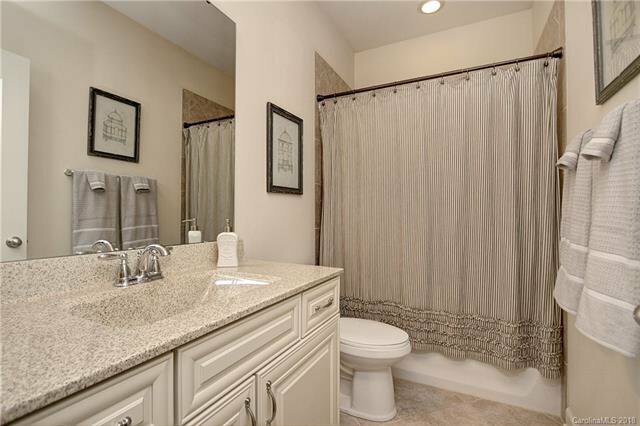 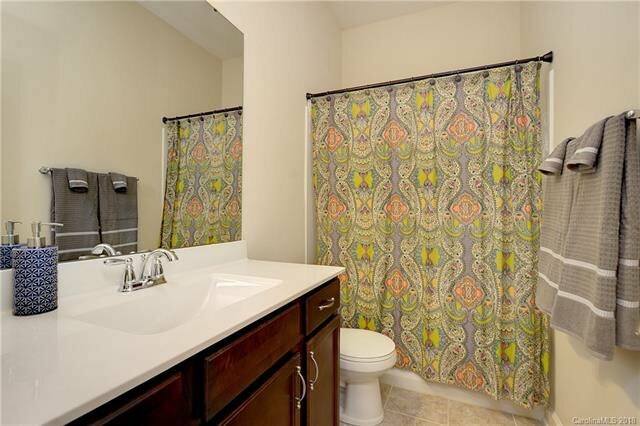 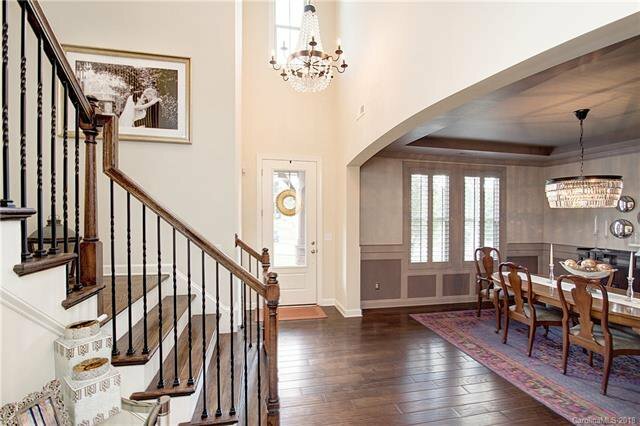 This beautiful, custom, Meritage home, is nestled in the custom home section of Arbor Way. 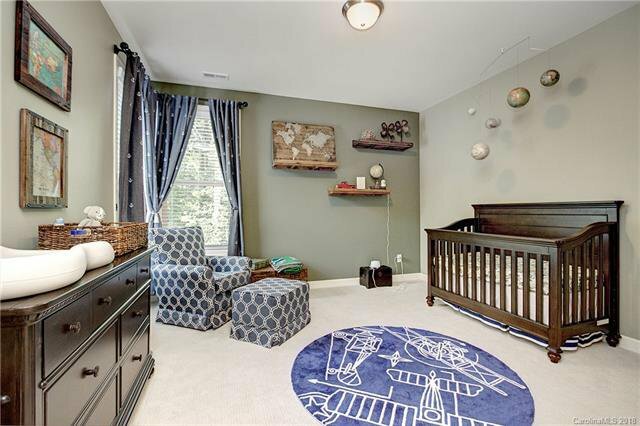 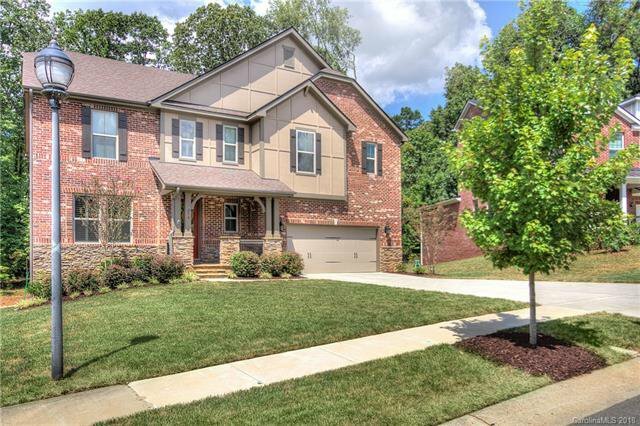 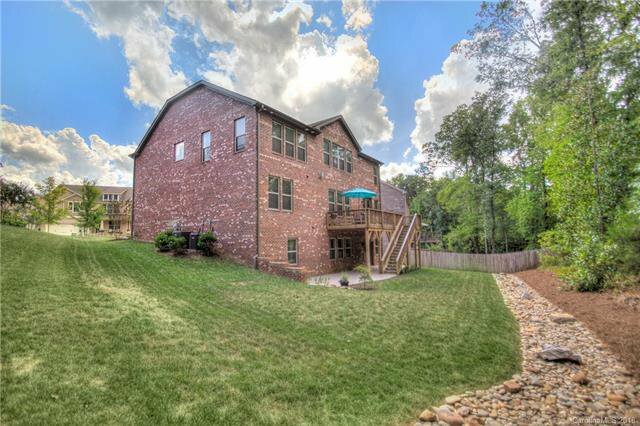 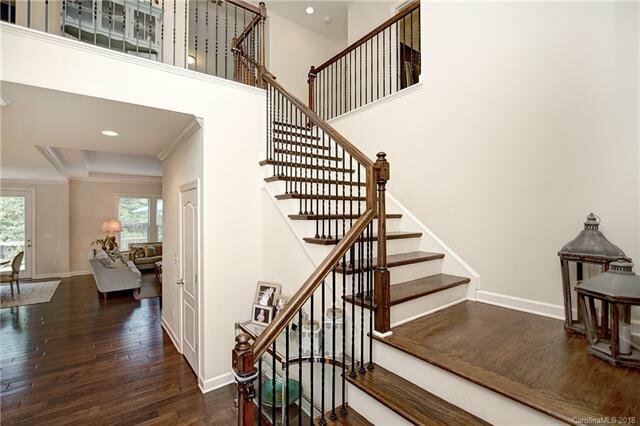 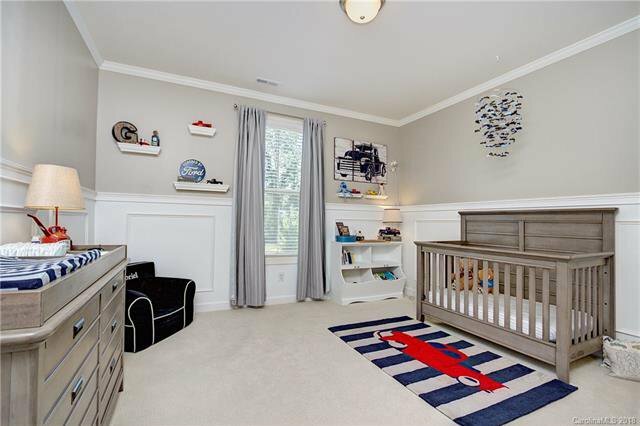 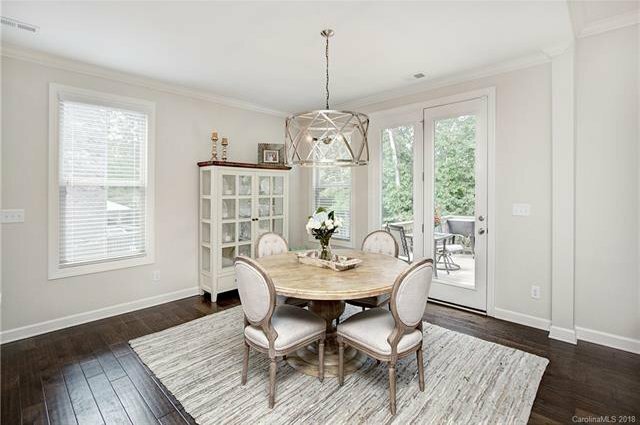 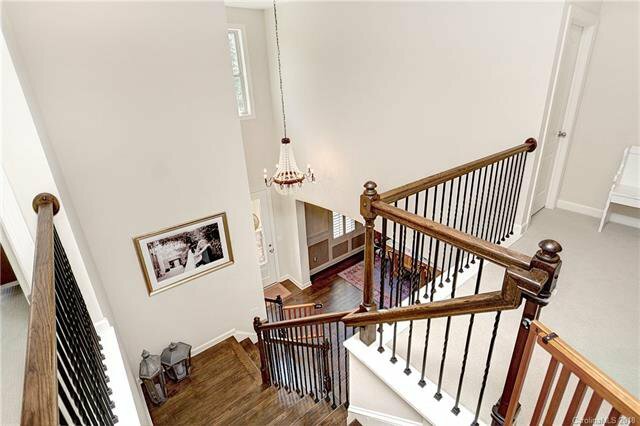 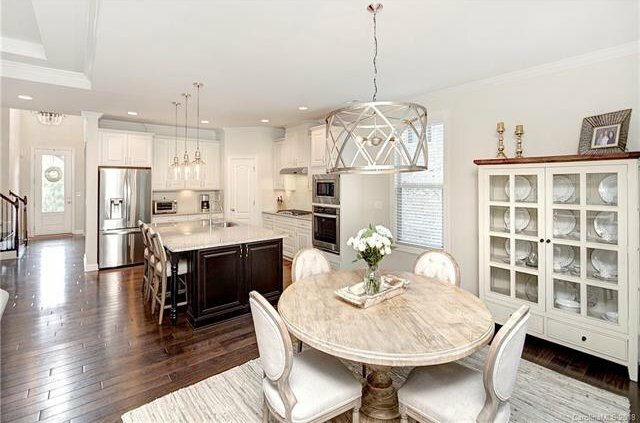 It features 2 stories with basement and offers expansive 2-story foyer with wrought iron spindles leading to a catwalk which takes you to the bedroom quarters. 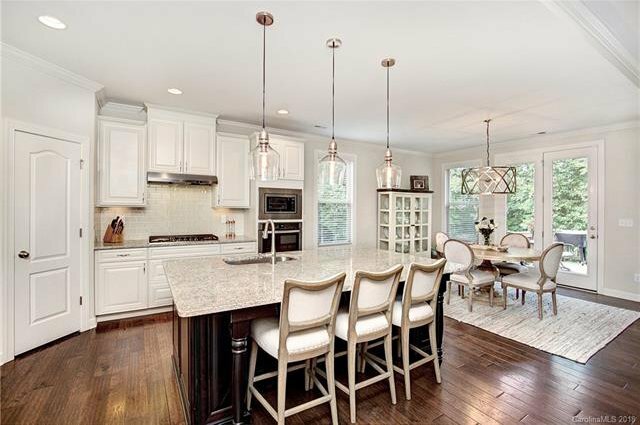 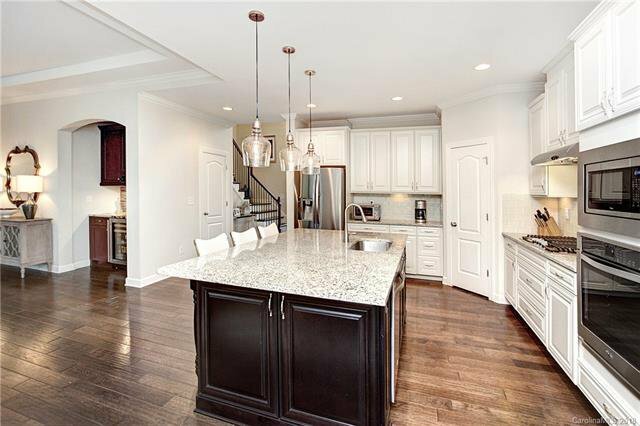 High end cabinetry w/ antique white cabinets, wall microwave, oven and gas stove. 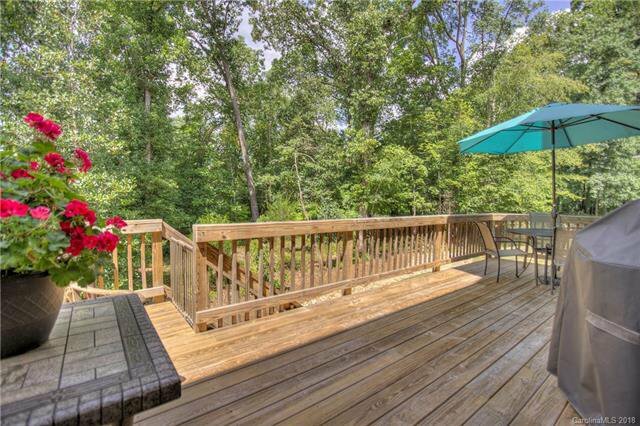 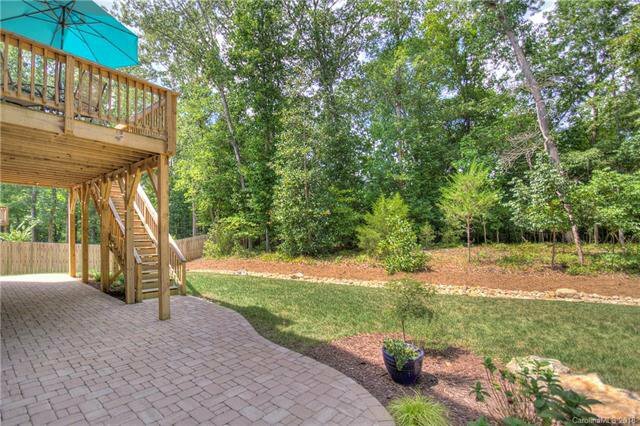 Open breakfast area leading to 2nd story deck with a view of natural area. 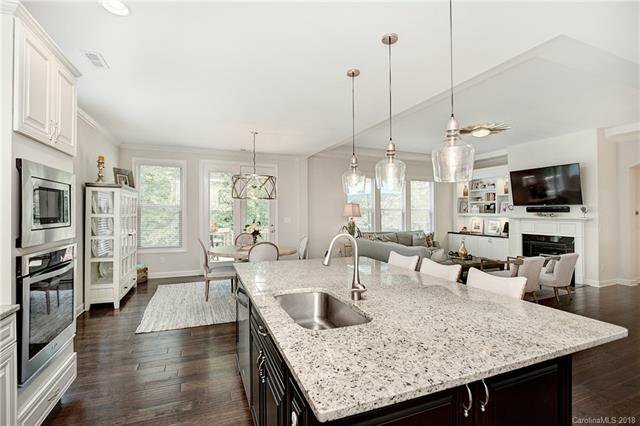 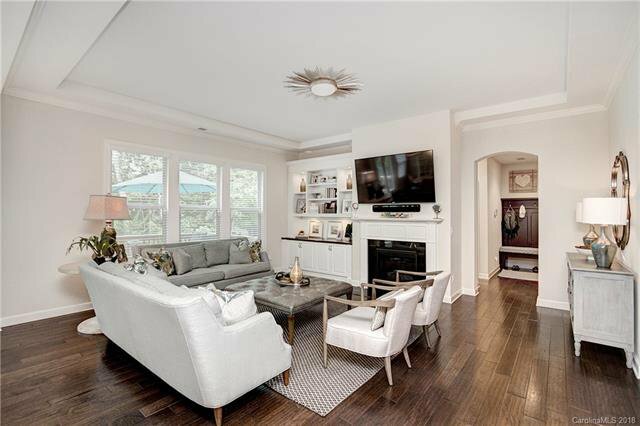 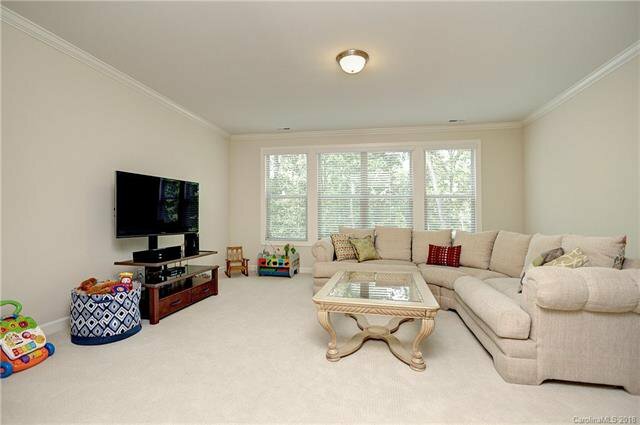 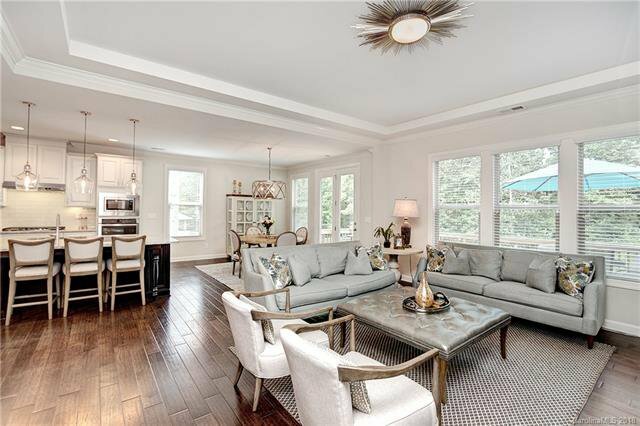 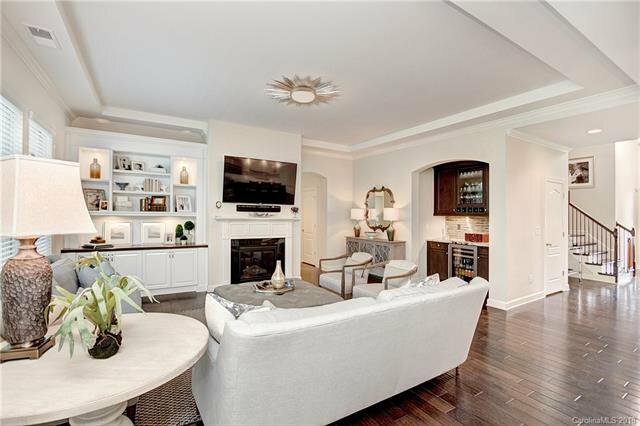 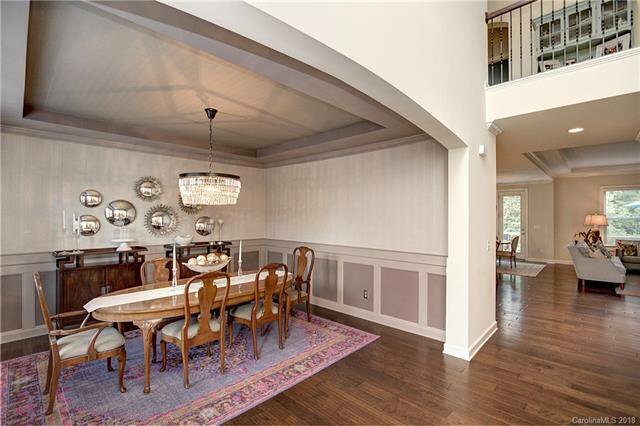 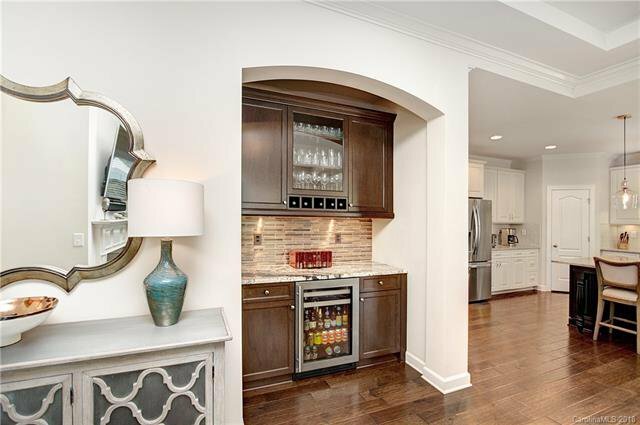 Living room is in the heart of the home with custom cabinetry including a dry bar and beverage center. 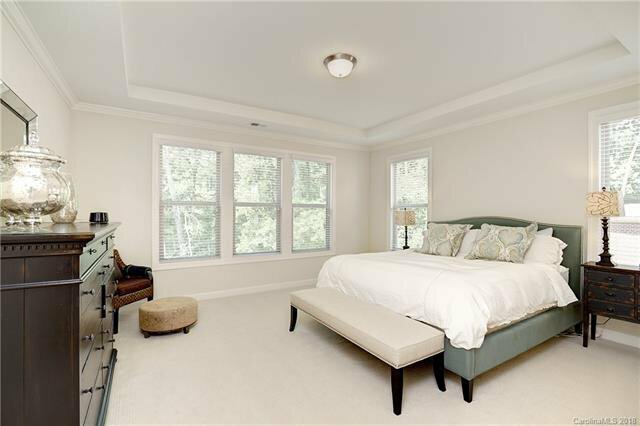 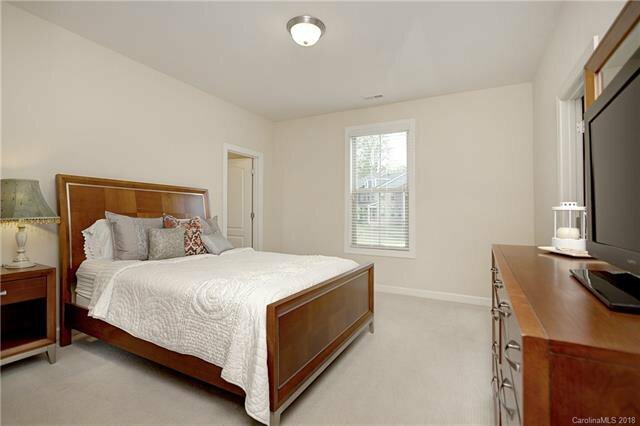 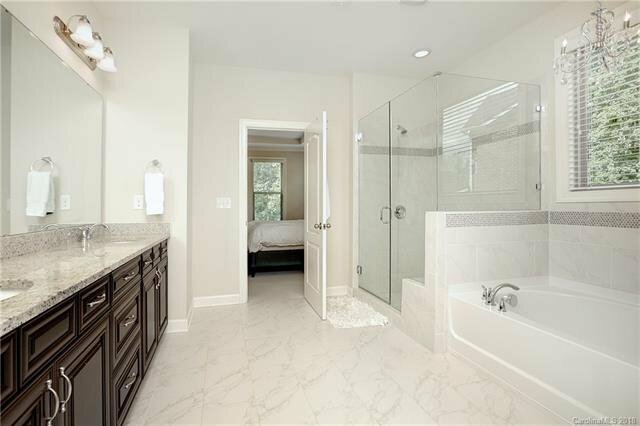 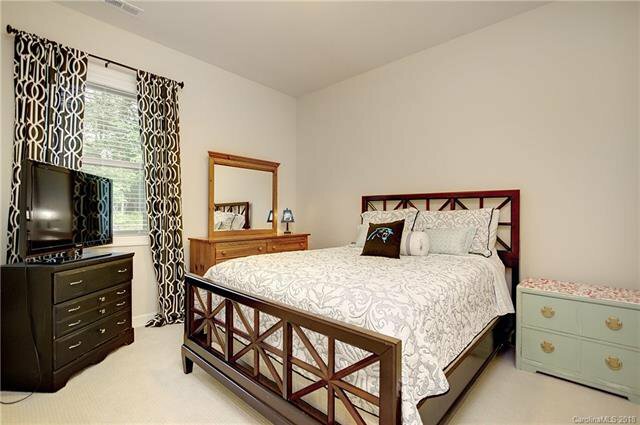 Large master suite includes raised dual vanities, separate tub and walk in shower and private access to laundry area. 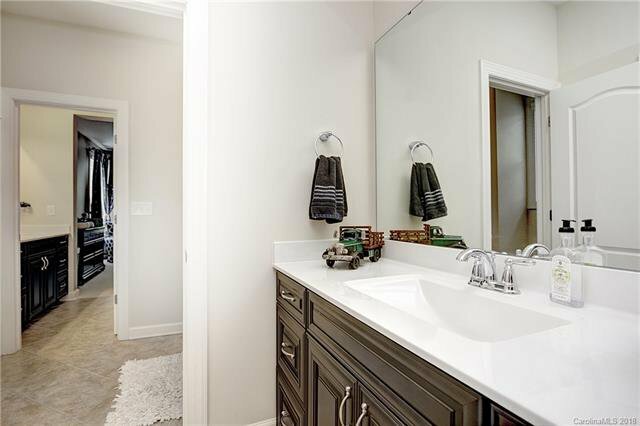 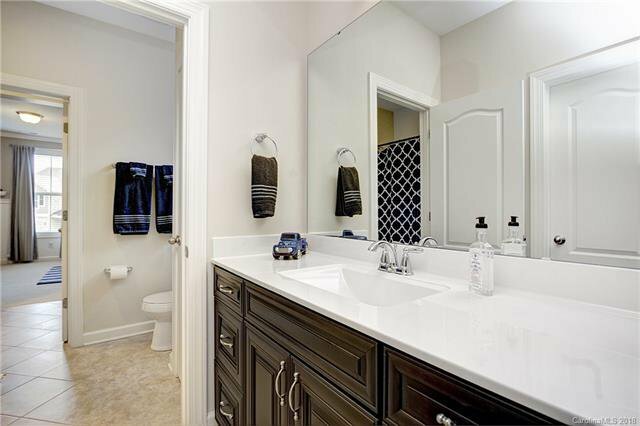 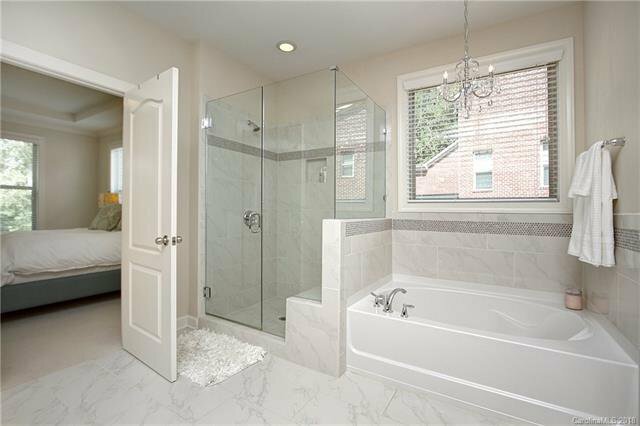 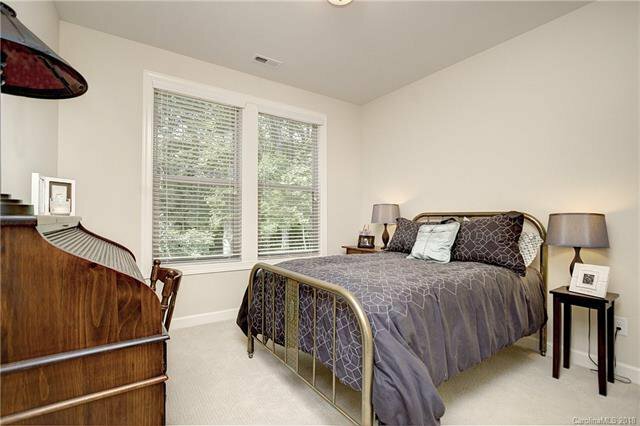 Custom molding in second bedroom with Jack and Jill bath and walk in closet. 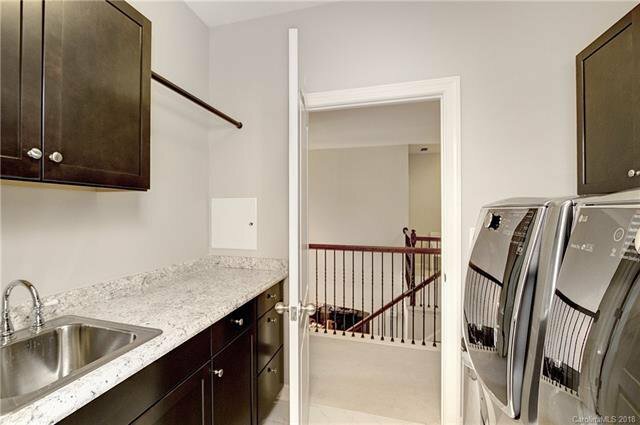 2nd floor laundry with countertop and utility sink. 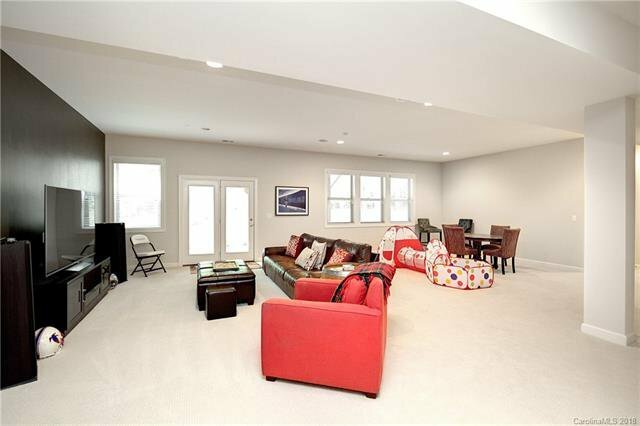 Bonus room in basement features tons of heated and cool storage, bedroom full bath. 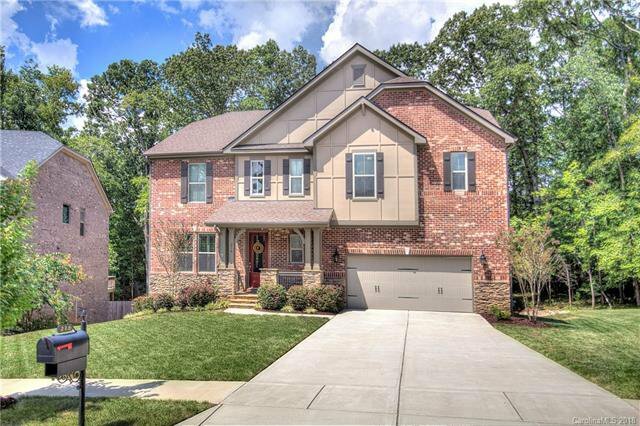 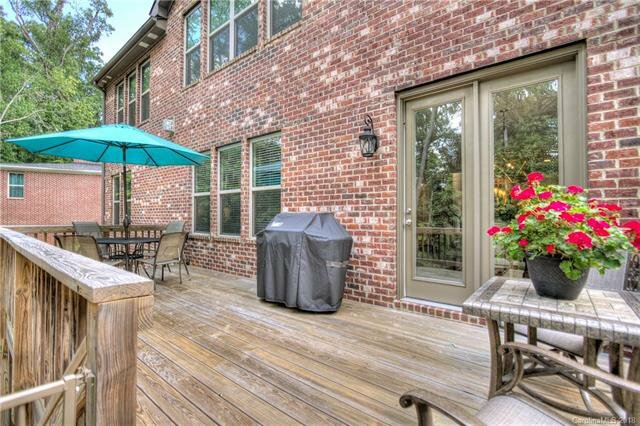 See this custom home today!